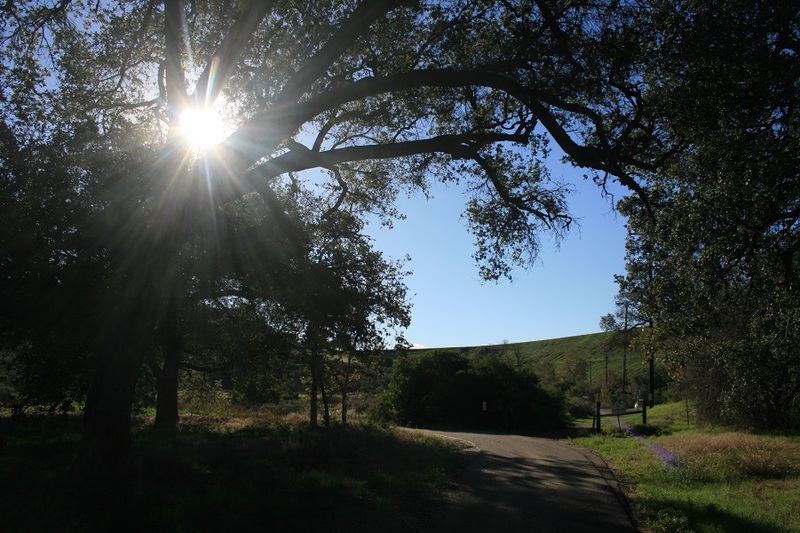 Location: Irvine Regional Park. From the 55 freeway, take the Chapman Avenue exit and head east for 4.2 miles until you get to Jamboree Road. Take a left on Jamboree and a right into the park. From the north, take the Katella Avenue exit from the 55 freeway, head east and drive 4.6 miles to Jamboree and take a left (Katella becomes Villa Park and then Santiago Canyon Road on the way). Parking is $3 per car on weekdays, $5 on weekends and $7 on holidays. For access to this hike, park in lot #3 and caravan with other hikers and trip leaders to the Fremont Canyon Staging Area, half a mile up the road. 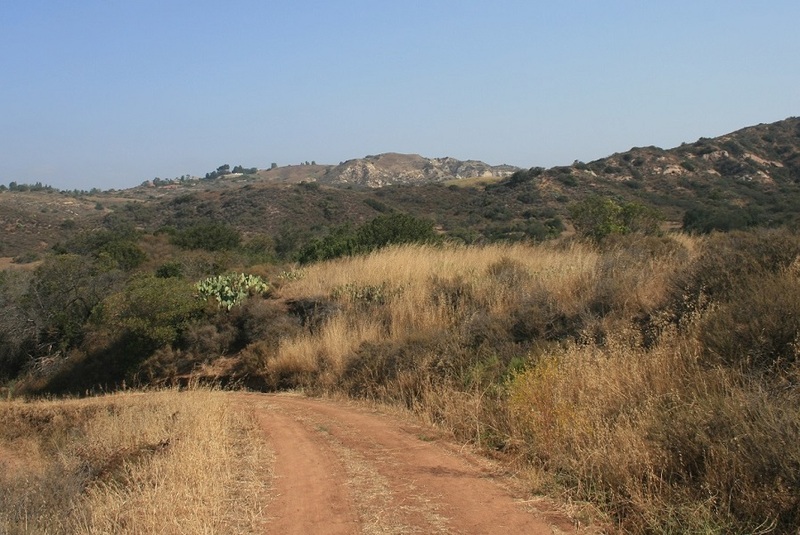 This challenging hike is usually offered one Friday morning per month by the Irvine Ranch Conservancy. 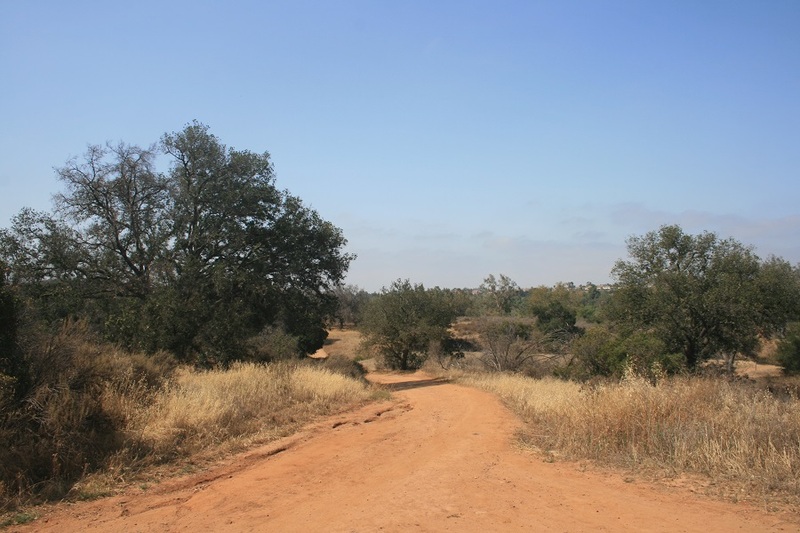 Whenever possible, it is done as a horseshoe-shaped point to point hike, saving three miles of walking on pavement. 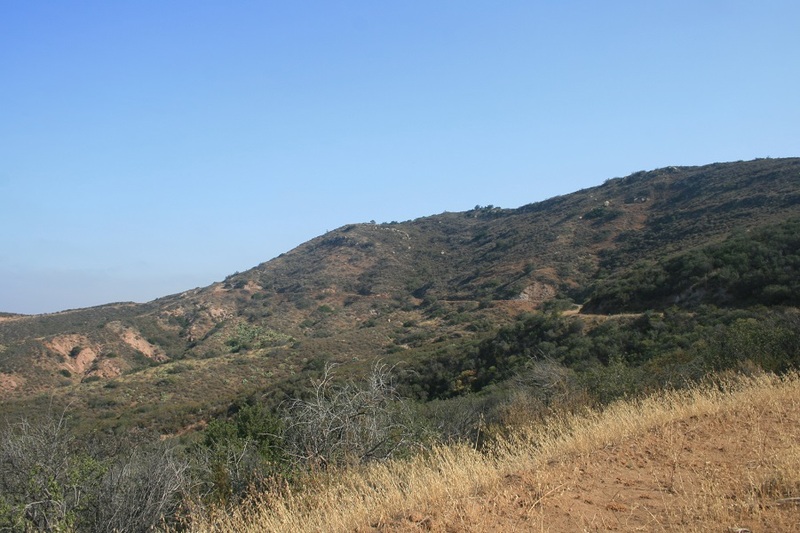 This post assumes that hikers will be driving to Irvine Regional Park and then being shuttled to the Fremont Canyon Staging Area to begin the hike. Navigation is easy, as most of the route is on fire roads; additionally the hike is guided so there is very little chance of getting lost. 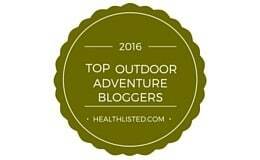 However, this post will give you a good idea of what to expect if you decide to sign up for this trip. Hiking counter-clockwise puts most of the climbing (about 900 feet) at the beginning of the route. 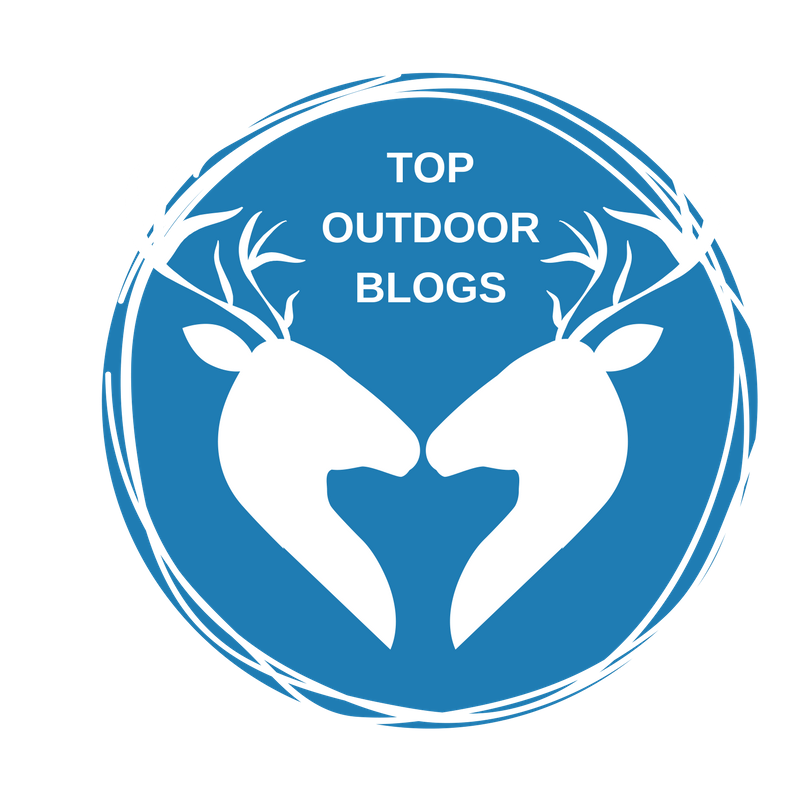 It may seem like an unnecessarily difficult way to start, but especially during the summer months, with the majority of the hike on exposed terrain, it’s good to get it out of the way early. 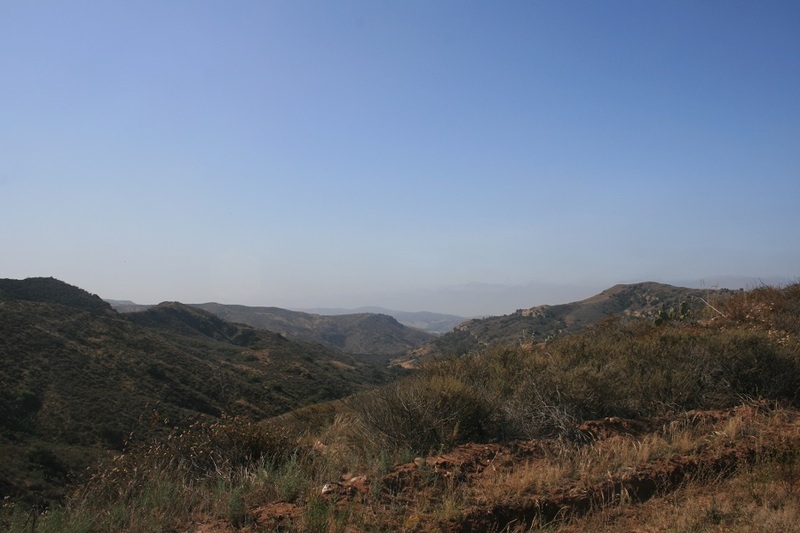 As you ascend, you’re rewarded with views of Irvine Lake to the south and Old Saddleback to the east. The landscape is dotted with a few oaks, some chaparral and the invasive Russian Thistle, better known by the name it takes on after it dies: tumbleweed. At about one mile from the start the grade levels out as you reach a saddle where you get an aerial view of the 241 Toll Road. Farther off are the summits of the San Gabriels; if visibility is good, expect to see Mt. Lukens, Mt. Wilson, Mt. Baldy and its neighboring peaks. The road then bends northeast, following the ridge on the west side of Fremont Canyon and making one last climb to a vista point 2.2 miles from the start. 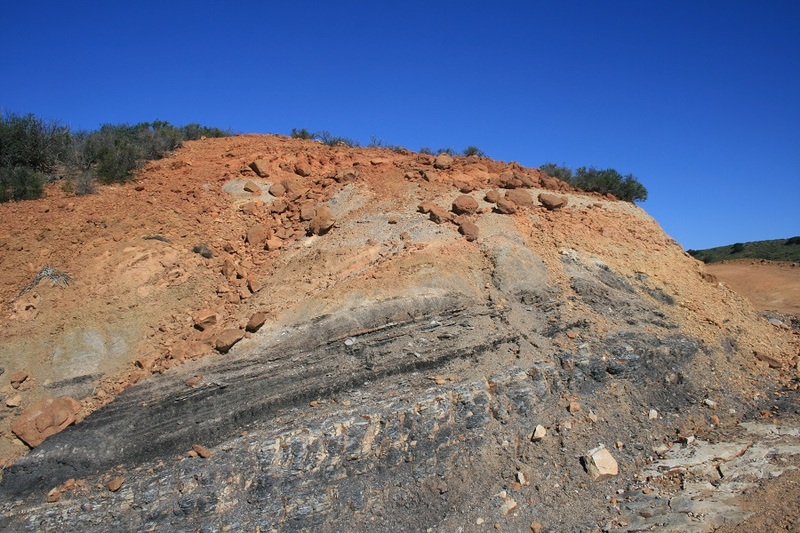 Just above, a coal seam is visible in the red rocks alongside the road. A sign incorrectly spelling the name of the road as “Cole Mine Road” is the work of boy scouts who volunteered to build signage for the area. The Irvine Ranch Conservancy staff has left the sign as is, its story making for some nice comic relief following the steep climb. (There isn’t much left to see of the mine other than the seams). Shortly after the mine site, you make a left turn onto Blind Canyon Road. 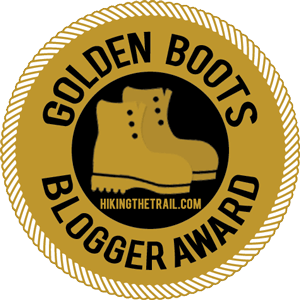 (Some hikes offered by the conservancy continue uphill, past the weather station and to the upper reaches of Fremont Canyon.) The trail then makes a long, winding descent. Panoramic views make up for the noise from traffic on the toll road and the overhead power lines. After crossing under the road at 4.6 miles, the approximate halfway point of the hike, you begin another ascent. Here, the ridges block out traffic noise, although you may still hear buzzing from the overhead power lines. 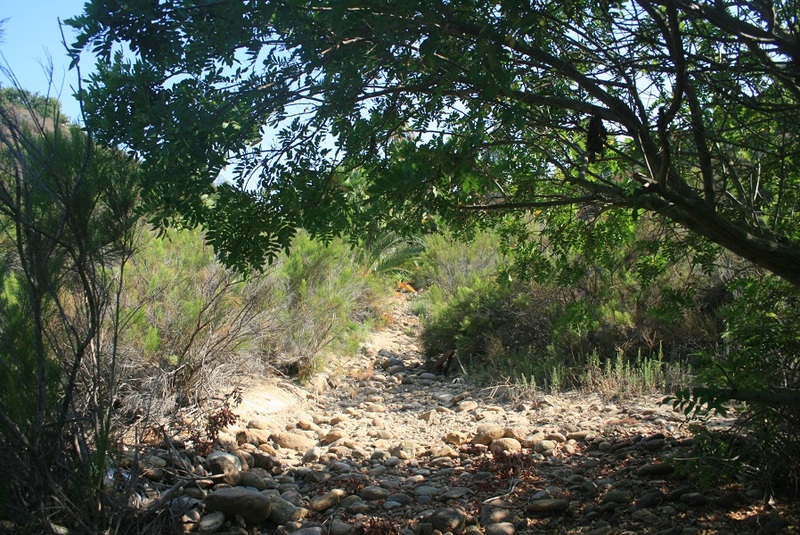 At 5.5 miles, you begin a mile and a half descent into Weir Canyon. 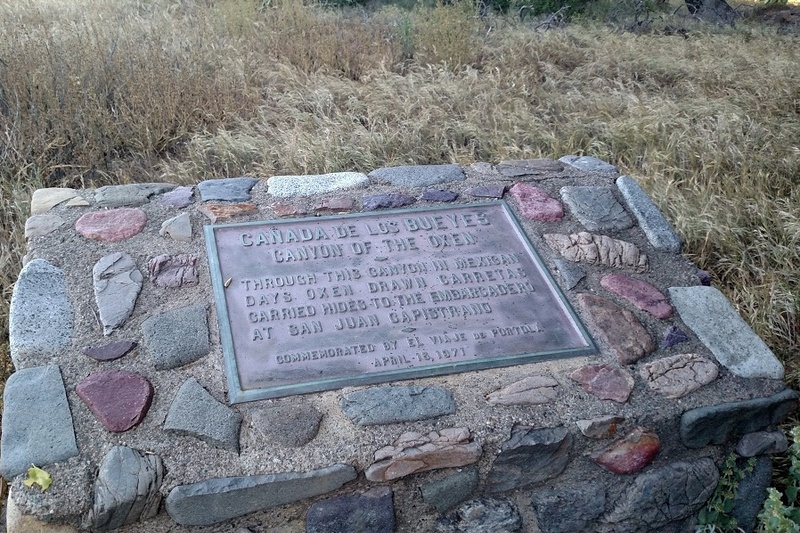 You reach the “Canada de los Bueyes” (Canyon of the Oxen) monument, memorializing the area’s history as part of a trade route and the destination of another hike offered by Irvine Ranch Conservancy. 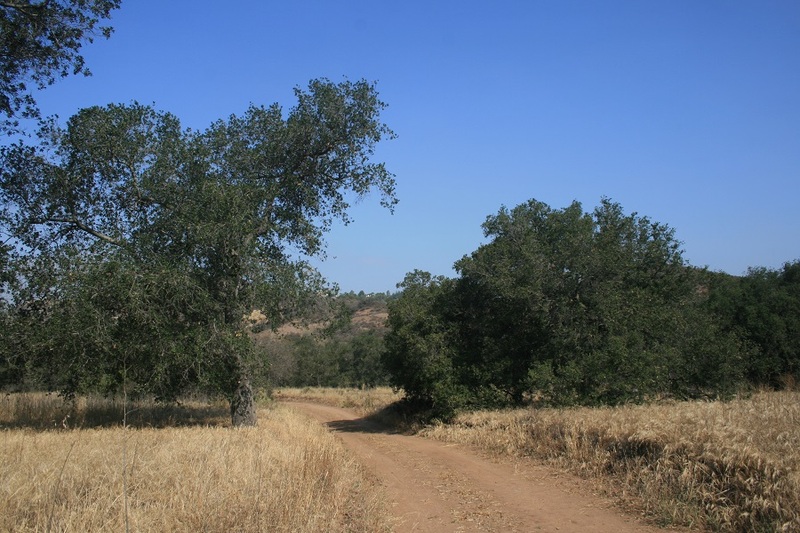 Head left and make a pleasant mile and a half descent through Weir Canyon and pass through a gate into Irvine Regional Park. From here, the group will make their way back through the park, likely using the Roadrunner Loop and Santiago Creek Trails, returning to the parking area in about a mile.